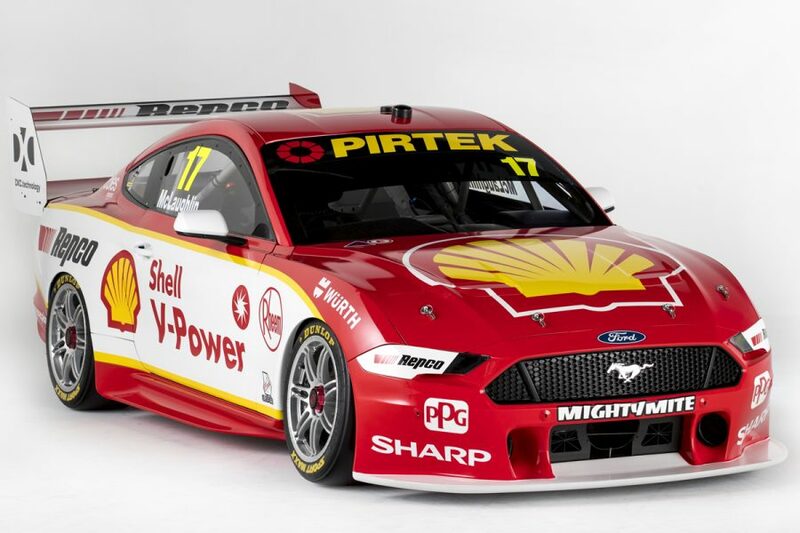 Shell V-Power Racing boss Ryan Story says the styling of the Ford Mustang Supercar was always going to be polarising, due to being the category’s first two-door car. 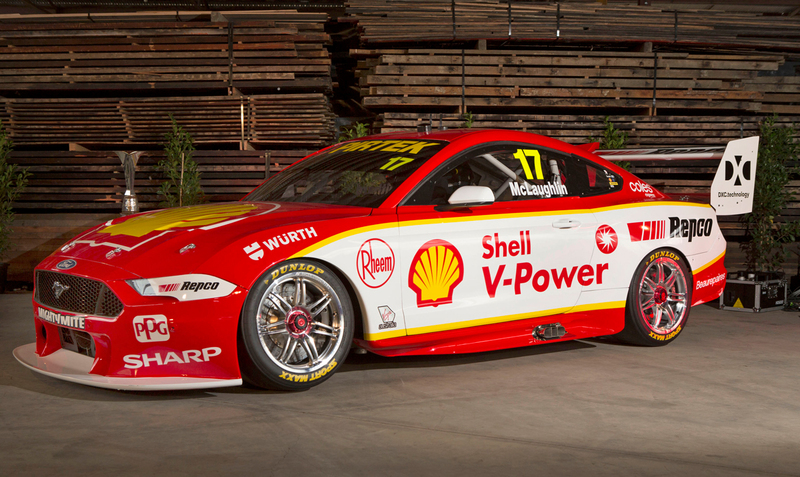 The Queensland-based team today unveiled the look of its 2019 contenders, with a subtle evolution of its Shell V-Power scheme adorning the new-model Fords. It followed the initial release of a camouflaged Mustang Supercar at the start of testing last November, when its shape triggered much debate among fans and the industry. 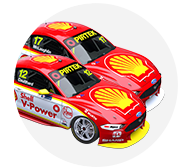 Releases of Ford Performance and Tickford’s Monster Energy liveries followed over the past week, before the much-anticipated Shell V-Power reveal. To ensure parity with the incumbent models, the Mustang body has been made to fit over the control Supercars chassis, requiring the road car’s roof to be raised to clear the roll-cage. Asked of the initial reaction to the car, Story said: “I think it was always going to be a little bit polarising, just in terms of the decisions that we had to make to ensure that we met the rules of Supercars and effectively fitting the Mustang onto the control chassis. “It was always going to be challenging. I think there’s some things in hindsight with the camo livery, it did almost too good of a job of hiding some elements of the car. “But it certainly made for a great unveil today, and Ford’s soft release last week was pretty exciting for people to see the car for real for the first time. The Mustang Supercar also features a distinctively low nose and large rear wing; both designed to optimise its aerodynamic performance. Story described striking a balance between aesthetics and performance as “a critical part of the story for us”. “We’ve talked about our relationship with Ford in terms of developing this car and the role Ford Performance played," he said. “But it’s also important to understand and appreciate the role that the Ford Asia Pacific Design Studio played in terms of the aesthetic of the car and ensuring we keep the Mustang DNA in there. Pressed on whether performance was deemed of greater importance than aesthetics, Story added: “The primary player in the development of the car was Ford Performance, so the hint is probably in the name. “I think some of the mixed reaction has been interesting, but we take it in our stride. “I think the car in its war paint looks the goods and I think Brian Novak from Ford Performance said it best, there are no ugly cars in victory lane. 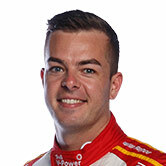 Speaking at the launch, Shell V-Power Racing drivers Scott McLaughlin and Fabian Coulthard both backed the car’s looks. 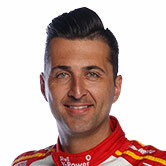 “It's nice to see it with the proper colours on it,” McLaughlin said. “I think it looks a lot better than with the camo and all that sort of stuff. Added Coulthard: “I think from when everybody saw it for the first time with the blue camouflage livery it disguised the shape of the car probably too good. 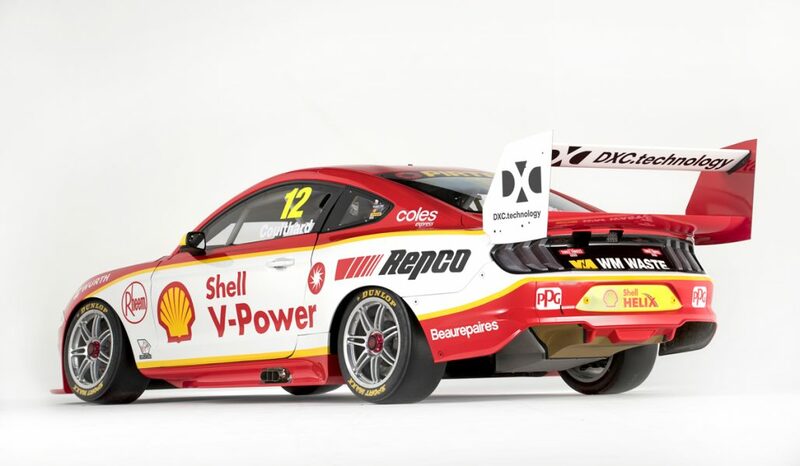 “I think now that it has our Shell V-Power livery on it, you can see the shape of the car and the lines on it, I think it looks awesome. 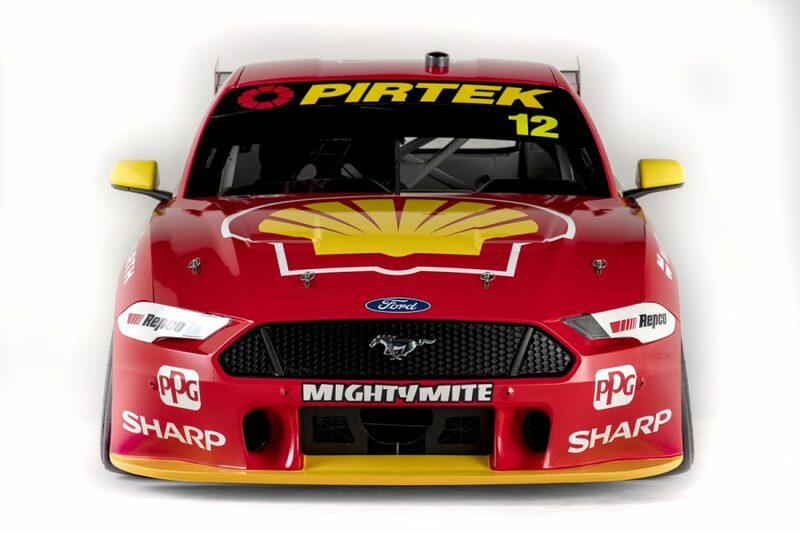 The Ford Mustang Supercars will make their public track debut at Phillip Island on Thursday as part of the full-field pre-season test.